Directly from Tory Burch - Ladylike quilting and chains: the link to a pulled-together look. 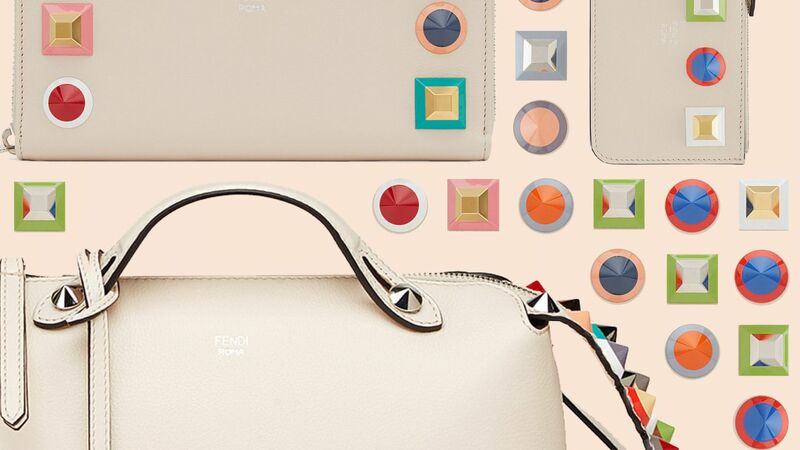 The Fleming Small Convertible Shoulder Bag is made of diamond-stitched leather, with a removable tassel and a strap that can be worn short or long. 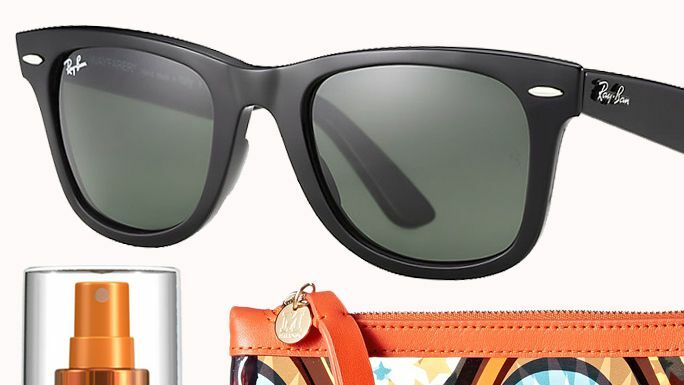 Tory Burch Official Site. 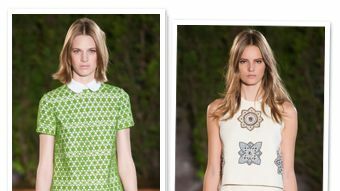 Our top 10 favorite looks from the Tory Burch spring/summer 2014 show at New York Fashion Week.